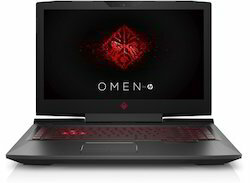 Our range of products include hp omen 17-w250tx ci7 7th gen gaming laptop, hp 15-ax248tx ci5 7th gen gaming laptop, hp 15-ba028ax amd a8-7410-2.2 laptop, hp pav x360 11-ad022tu i3 7th gen new laptop, hp envy 13-d115tu ci5 6th gen thin & light laptop and hp 15-ba042ax amd e2-7110-1.8ghz laptop. 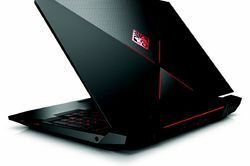 processor - core i7 7700hq 7th gen.
processor - core i5 7300hq 7th gen. 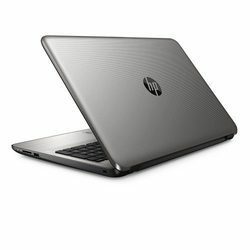 PROCESSOR - CORE i3 7100U 7th GEN.
processor - core i5 6200u 6th gen.
processor - core i7 7500u 7th gen.
processor - ci5 6200u 6th gen. 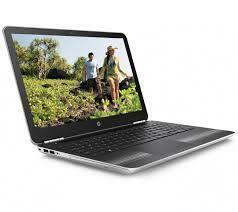 PROCESSOR - CORE i5 7200U 7th GEN.
processor - core i7 6500u 6th gen. 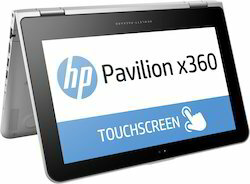 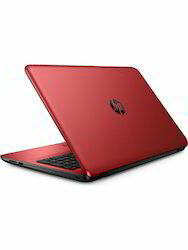 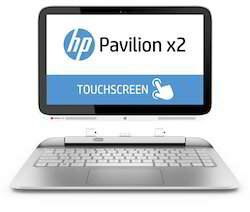 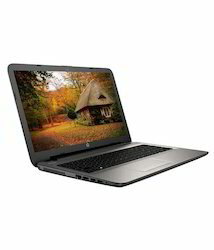 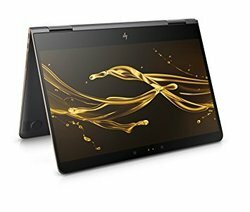 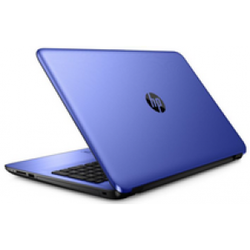 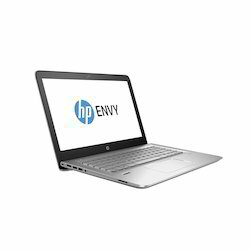 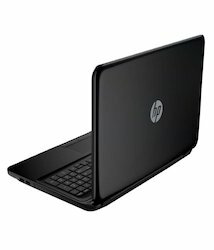 Looking for hp Laptops ?